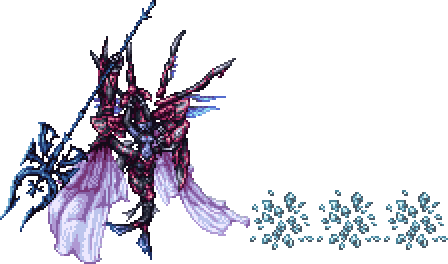 – Defeat Mateus without being KO’d. – Exploit Mateus’s weakness to lightning attacks. Reflect Grant Reflect to user. Flash-Freeze Deal heavy magic ice damage to all targets. Short Fuse Temporarily reduce the casting time of magic attacks to 0. Blizzaja Deal heavy magic ice damage to all targets, with a small chance to Sap them.